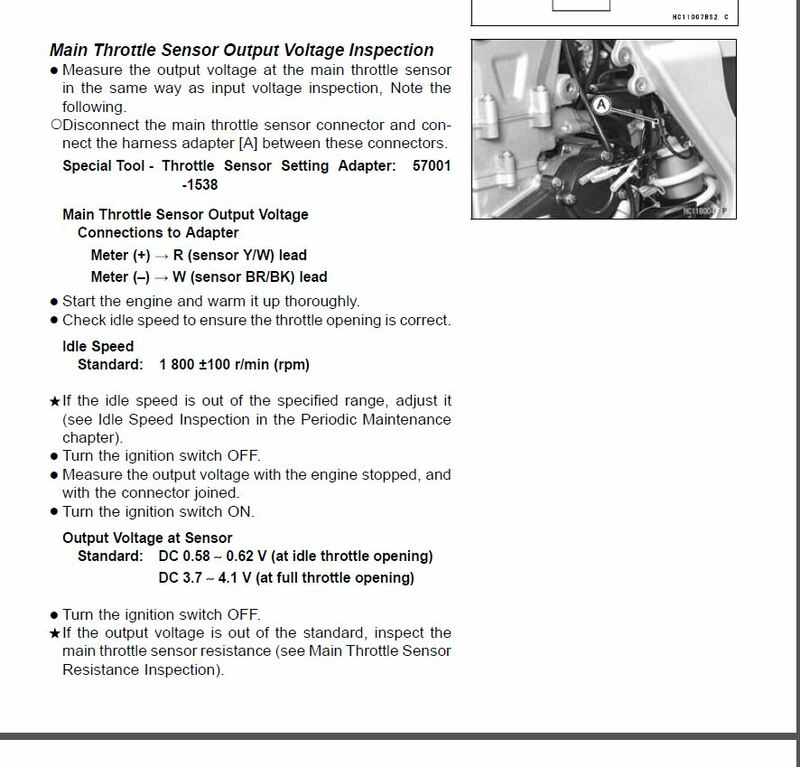 Will start and idle, runs fine when on throttle, dies when I come off of throttle. Starts back up and idles? I got the bike from someone, so dont know what settings he had dialed in...............thanks a million- I want to go ride! I am having the same exact problem. I just bought a power commander 5 to try and take control of the situation. Can anyone tell me if the power commander can fix an ecu problem if the problem actually lies in the ecu? 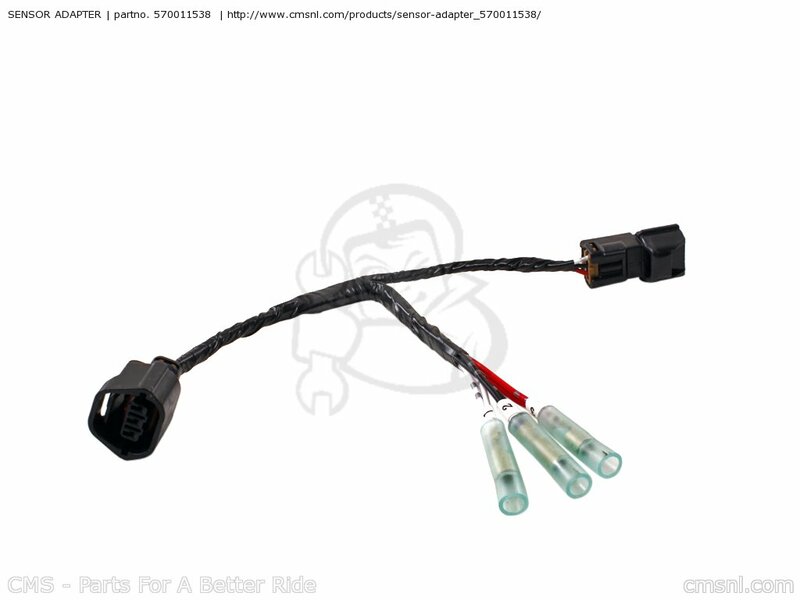 My bike is getting drowned in fuel so I cut back the fuel ratio for the stock map on a stock bike. It didnt really help but have added a jeep coil that works great. I have checked and cleaned the wiring all over it. I've replaced the coolant temp sensor, I've calibrated the tps and cleaned the 30amp fuse connector. I was hoping that if it is the ecu not working correctly that since both the fuel and ignition now comes from the commander that the problem may disappear. I am going to get an auto tuner as well. Can an injector be dumping way too much fuel? The power commander is only a piggy back unit. It won’t fix an ecu issue. Ya the battery is at 12.8 and since I've been working with it I periodically put a trickle charger on it just because I'm spending more time starting it instead of having it running because of this issue. It's to the point now that I foul a spark plug after 5 min of it idleing due to far too much gas. I can tell that the gas is raising my oil level after maybe 15min idleing. I am guessing that for as bad as it is I should start by replacing the ecu? I wont be able to test the injector or fuel pressure until sat. But I'm looking for ideas. It might NOT be an ECU problem...low compression can cause your symptoms too...!!! Check if fuel is getting into your oil by smelling it for gas....If so...you might have bad piston rings...also do a compression test...!!! stop cranking and read the gauge. Damn I was hoping it wasnt going to be low compression. I just got this kfx and I dont have any history with it. I'm going to attempt to explain exactly what's going on in hopes that maybe you think its something else...I have a compression gauge but I need an adapter for it that's smaller than the one I have for the spark plug hole. I'll order one today. Anyway yes I have smelled the oil and yes its diluted with gas. From tuning car engines I know that even with half way decent rings, if way too much gas is being added it makes it's way to the oil. 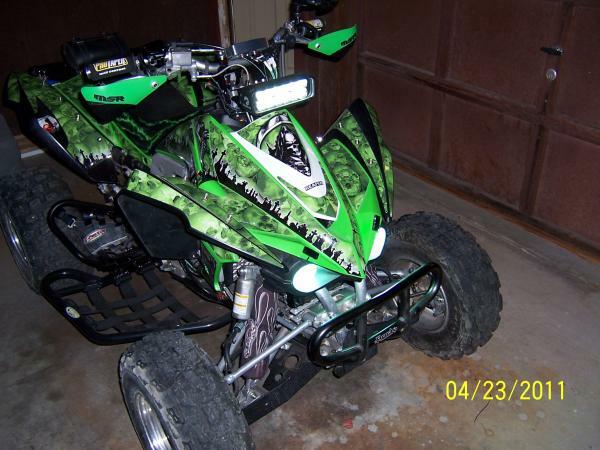 It only idles and I cant ride it more that 30 sec without it stalling and fouling the spark plug. I can start it pretty easily and it will run for 30 sec to a min before stalling. It wont stay running at 22 clicks ...I have to put it at about 15 clicks to get it at about 1800rpm. I can rev it fast but fully, and when the rpms come down it goes strait to stall. My spark plugs are saturated in fuel and I have to leave a plug out for maybe 10min so the flooding in the cylinder dries a lil and makes it easy to start again. With the pc5 I was able to turn the fuel percentage down a full 100% and it would run better but randomly miss about every 10 revolutions. I advanced the timing about 3deg and it helped but not too much so I put it back to zero. I am thinking about just ordering parts one by one until I figure it out. But I think a smart person would check the compression before that happens so I'll start by ordering that today. One more question...is the jug sleeves? Like I can take it and have it bored out? Or I have to buy the whole cylinder. I dont want to run race fuel so can I use a high compression piston and hotter cams? (only) If the cylinder is bad/scorn or worn out...such as dirt getting in through the intake....!!! No it's not sleeved or can be bored out like a typical steel cylinder...the kFX cylinder is aluminum with a nikasil coating...So you'll have to have it re-plated if bored out...!! !